Back-to-school tools, projects, and ideas to make it the best year yet! We hope you had a wonderful summer! We’ve been eager to share what we’ve been working on over the summer. 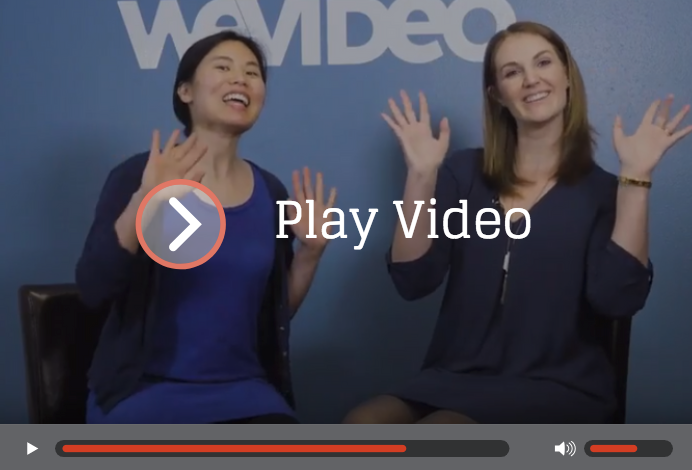 Watch our very first VIDEO newsletter to get updates, project ideas, inspiration, and more! You received this email because you are subscribed to WeVideo newsletter from WeVideo. If you prefer not to receive emails from WeVideo you may unsubscribe or set your email preferences.